It’s not an exaggeration to say today could be YOUR turning point, both professionally and personally... So don’t delay! Click the "Claim My Spot Now" button to register for your FREE WEBINAR. 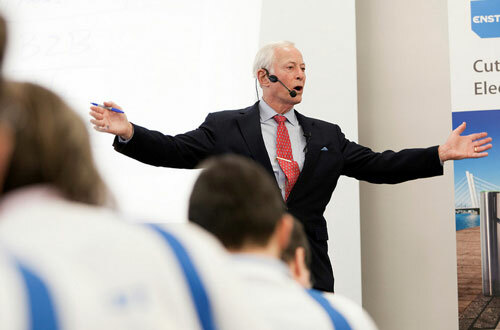 As a Keynote speaker and seminar leader, Brian Tracy has addressed more than 5,000,000 people throughout 70 countries worldwide. 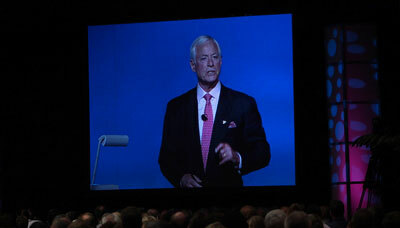 He addresses more than 250,000 people each year. Almost done! Please submit your name and email below, then click the button to reserve your spot. Enter your info below and reserve your seat... REMINDER: It's 100% free!